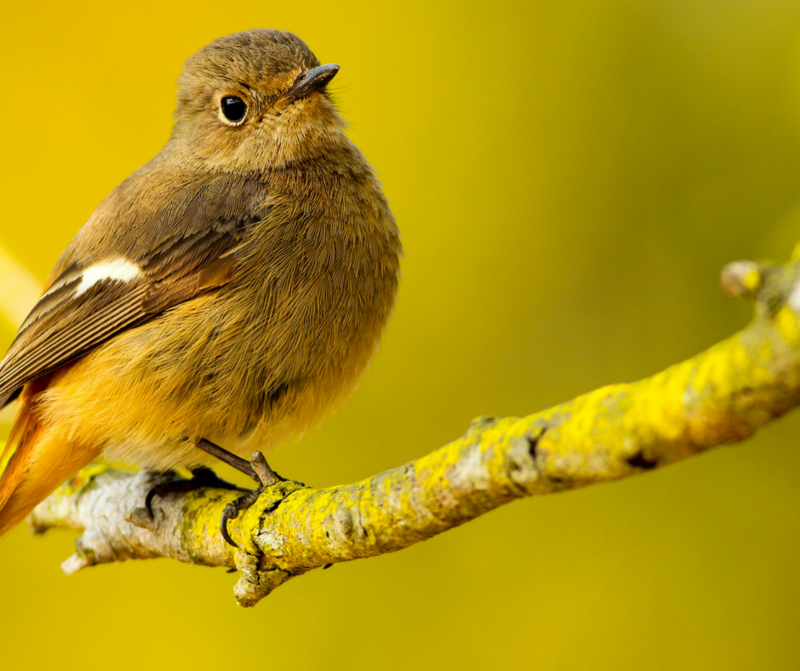 Are you interesting in learning how to identify bird species by sight and sound? Denman are delighted to be working with Cotswold Rural Skills for a fantastic day event where, by the end of the day, you should, hopefully, be able to identify between 10 and 20 common Cotswolds bird species, through their appearance and range of calls. This day is a combination of field-work involving two 1- hour bird walks around Denman and class-room sessions directed at the species encountered on these walks, plus information about the species themselves, from their habits, behaviours, anatomy and other useful information.